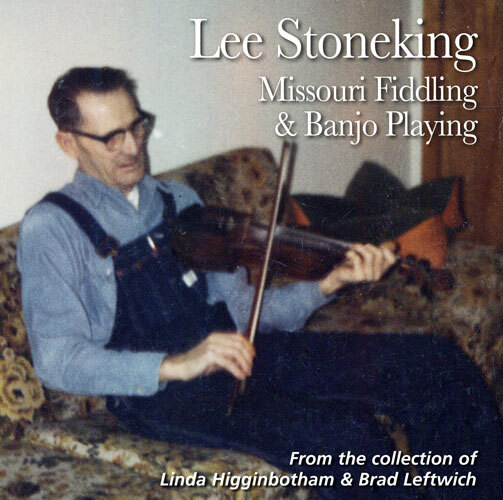 Lee Stoneking (1907-1989) was among the best fiddlers in west central Missouri. Lee began learning from his own father around the age of seven. 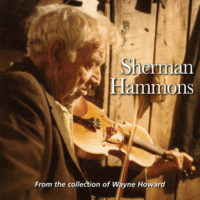 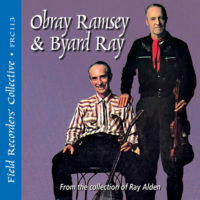 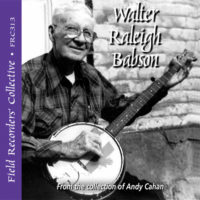 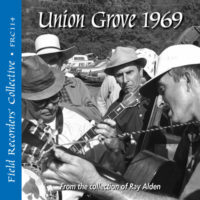 These recordings, made on a visit by Brad Leftwich, Linda Higginbotham, and Kenny Jackson in 1985, include tunes not represented elsewhere, as well as samples of his fine up-picking banjo style.